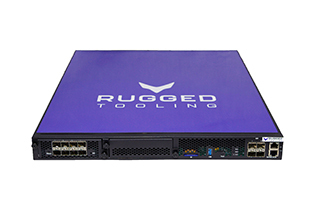 In the latest Rude release on this week, we help teams to get more out of their Rude in remote use and get ready for higher data rates for 5G testing. A lot of our users use our tool through the CLI interface. Most of the time the tool use is shared between several users, all using the tool remotely. To support these teams, we have enhanced the CLI to enable several users to work on Rude tool at the same time. In Rude, a deviation, such as packet drop, is targeted to a specific part of the traffic using rules. 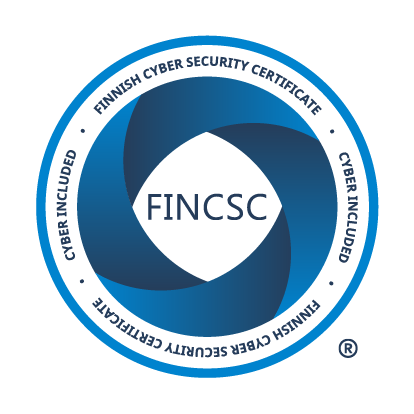 A rule can be for example traffic originating from a certain IP address or a range of addresses. Now, when working through the CLI, a user can reserve a rule or several rules for their own use while other users reserve the remaining rules. 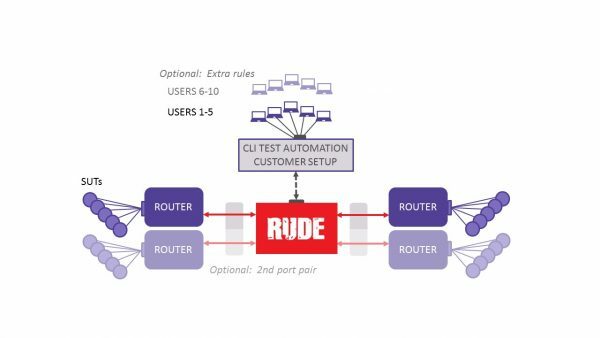 This feature allows several users to create and implement their test scenarios at the same time using the same Rude. You can now add and remove rules on the fly, without resets. Once you remove a rule, it will be available for the other team members to use. This improvement helps you to create a smooth workflow and to adjust the test scenario as you go, based on the results. CLI and GUI are now running in separate environment, which means that the user can use the CLI functionality in different network domain or PC than that from where the GUI is running. To do this, you need to use a switch to link Rude, PC running GUI and PC running CLI. To meet the rising data rates, we have introduced our newest and most powerful platform, the Blizzard. The current release, 3.9.0, includes all the functionalities of available in Rude Breeze and Thunder platforms in the new platform. The hardware platform supports line rates up to 100Gbps, which is where we’re headed. Release 3.9.0 offers 10Gbps line rate for the deviations. 25Gbps line rate will be available for the next release, which is expected by the end of the year. 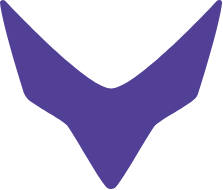 Next releases will focus on increased support to 5G testing and expanding support for more protocols used in security robustness test cases. What do you think should be included? Let us know!